Want to swap your council or housing association home? Our website is for Council and housing association tenants. If you live in a council or housing association property. You can add your mutual exchange advert to our website. Our Website is easy to use, You can add your Home swap to this website using the box below. Members will be able to contact you about your property. You will then be able to arrange a swap directly. We provide access to mutual exchanges throughout England, Scotland, Wales and Nothern Ireland. Adding your exchange to our website will get your advert seen by thousands of tenants that browse our website. Want to register as a member? Latest mutual exchange adverts added to our website. Want to list yours? Please use the box above to get started. Advert Id (111825) We have a 2 bed 2nd floor flat. Very spacious. Good size bedrooms. Advert Id (111818) This property is a Flat. 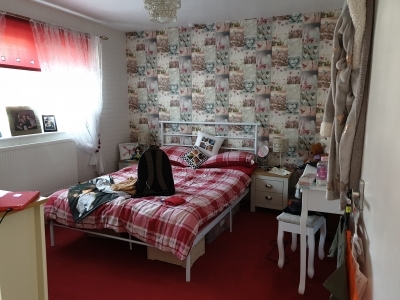 It is located in Peterborough in cambridgeshire and has 1 bedroom. 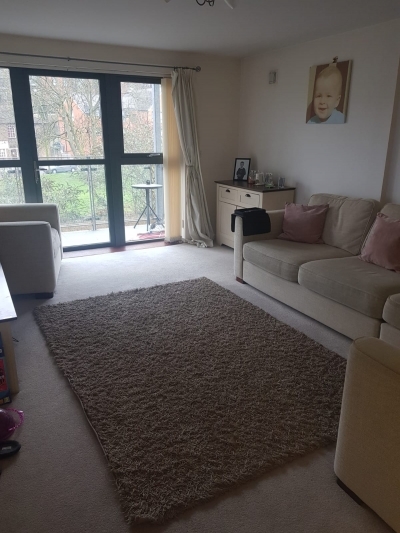 Advert Id (111802) This property is a . 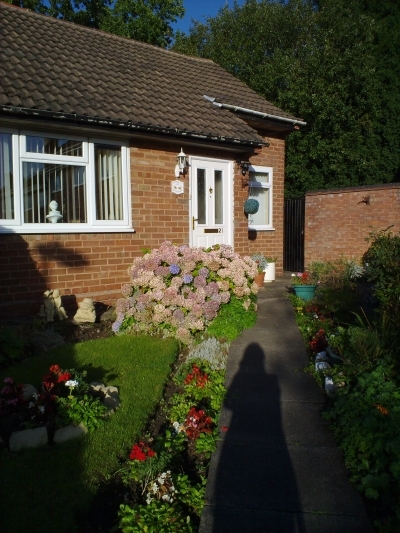 It is located in Darlington in county-durham and has 2 bedrooms. Advert Id (111801) This property is a Flat. It is located in Carluke in south-lanarkshire and has 1 bedroom. 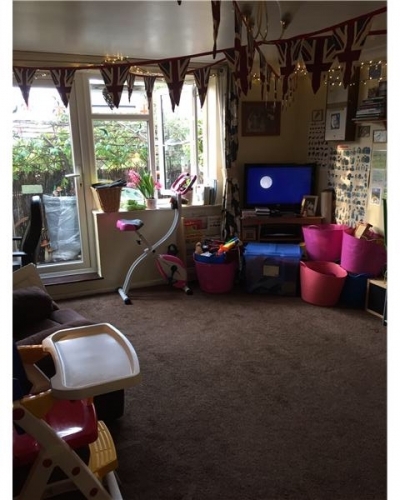 Advert Id (111800) This property is a Semi detached house. It is located in Blackpool in lancashire and has 2 bedrooms. Advert Id (111799) This property is a Semi detached house. It is located in Horbury in west-yorkshire and has 1 bedroom. Advert Id (111798) This property is a Semi detached house. It is located in Horbury in west-yorkshire and has 1 bedroom. Advert Id (111797) This property is a Flat. It is located in Croydon in croydon-greater-london and has 2 bedrooms. Advert Id (111796) This property is a Semi detached house. It is located in Gravesend in kent and has 1 bedroom. Advert Id (111795) This property is a Terraced house. It is located in Frognal in camden-greater-london and has 2 bedrooms.